Exhibition Centre on Saturday November 11. The car was once on the Loose Fillings editor’s ‘bucket-list’. It was all-but tracked down some years ago but found its way into the hands of David Lee who did a remarkable job of a chassis-up restoration including the building of an engine. All sorts of bright ideas were put forward for exploiting the 1096cc ‘Mk1’ all-alloy JAP V-twin when it was announced in late 1949 as a successor to the 1949 ‘dry-sump’ version of the pre-war total-loss ‘8/80’. * Coopers experimented with a transverse front-mounted engine coupled to a clutch and gearbox but that chassis is not known to have ever made it onto the road. 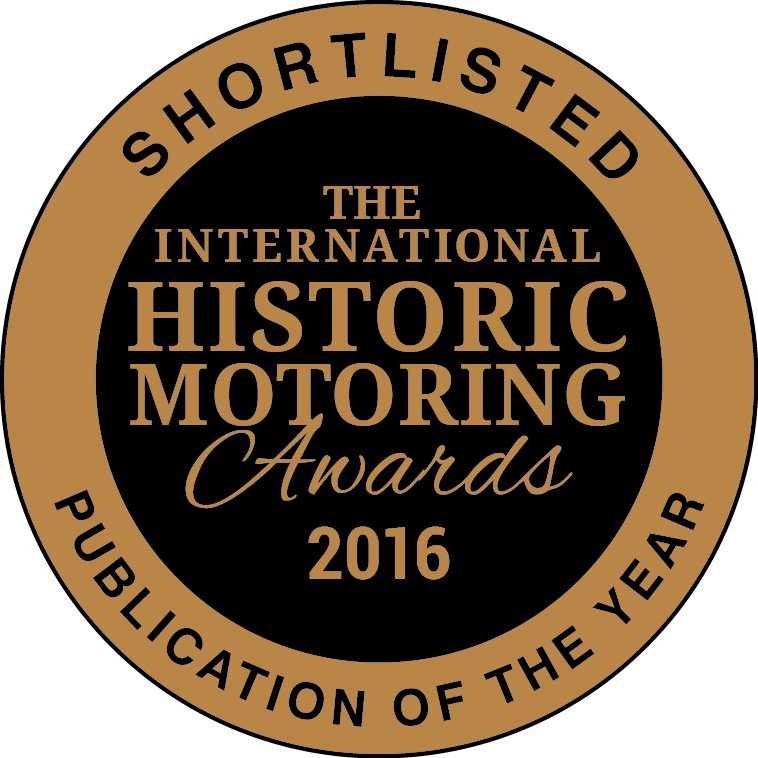 However, supposedly inspired by an Autocar article which had extolled the virtues of mating a Jowett Jupiter four-speed manual gearbox to the JAP Mk1 via a custom bell housing, Brian Lister took up the idea for a car to be built by John Tojeiro using a bell-housing that had been made to link the JAP to the Jowett box. Brian was back at the family’s Cambridge engineering firm after a spell in the RAF and John had just set himself up outside Cambridge to make one-off cars. 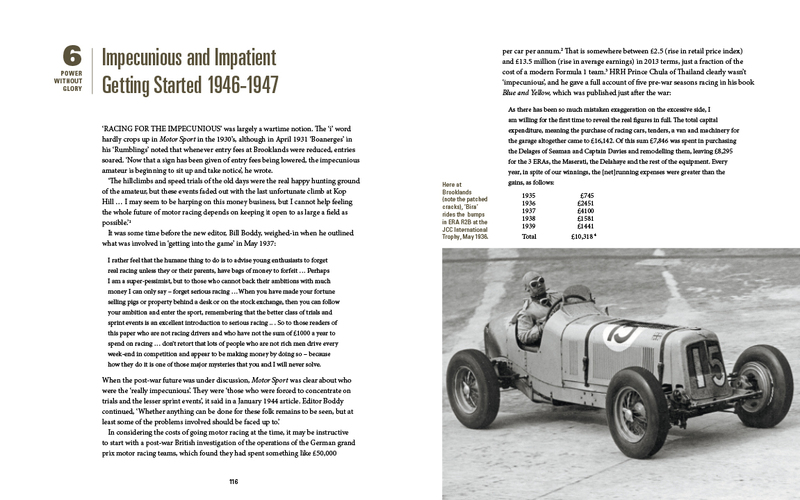 Brian’s first motorsport ventures in 1951 were with one of Cooper’s front-engined sports car but he wasn’t happy with it and commissioned a JAP-engined Tojerio, much along the lines of the Cooper prototype but with a much improved chassis. This was John Tojeiro’s second chassis and it was the first out of his workshop in April 1952, but it carried a Lister chassis number BHL1. There was a Standard differential and Turner magnesium wheels and the whole thing is said (probably optimistically) to have weighed around 400kg, much as was claimed for the contemporary rear-engined Cooper single-seater. Whatever the weight really was, it was very light for what was technically a sports-car. Note, in the restoration photo by David Lee, below, the obvious stiffness compared with a Cooper. Nicknamed ‘The Asteroid’ by Lister, and road-registered as KER 694, it was fearsomely quick when on-song according to the Lister story written by Robert Edwards. In its first season, 1952, Brian (above) doesn’t seem to have had a lot of success in coaxing the JAP’s performance out of it but amongst his Cambridge circle was demon lightweight (5ft tall) driver Archie Scott-Brown and tuner Don Moore. Scott-Brown at the wheel in 1953 had no less than six first places in races (below) as well as driving his own Cooper-MG. But the Asteroid, more formally known as the Tojeiro-JAP, was really no sportscar and had to be towed to meetings rather than driven on the road which was then a serious nuisance. Archie repeated his runs of successes in 1952 but then Brian sold to the car to Peter Hughes who was living in Scotland. 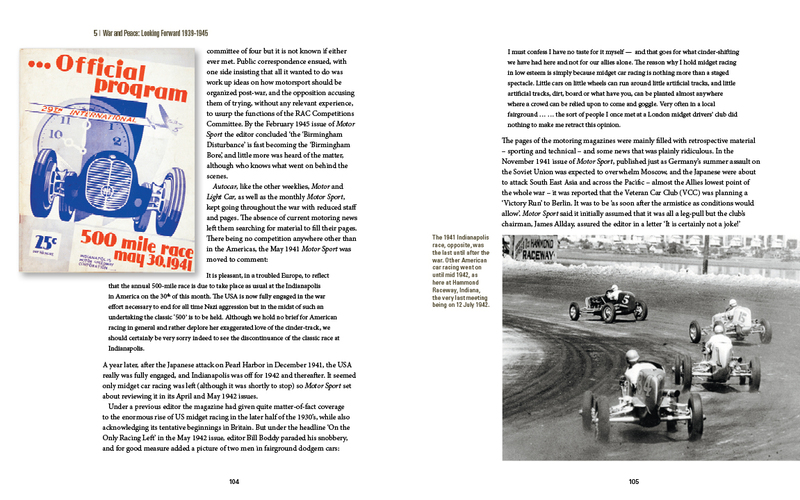 John Tojeiro, Archie Scott-Brown and Brian Lister each went on to greater things in motorsport while Hughes campaigned the car in races and hillclimbs north and south of the border. 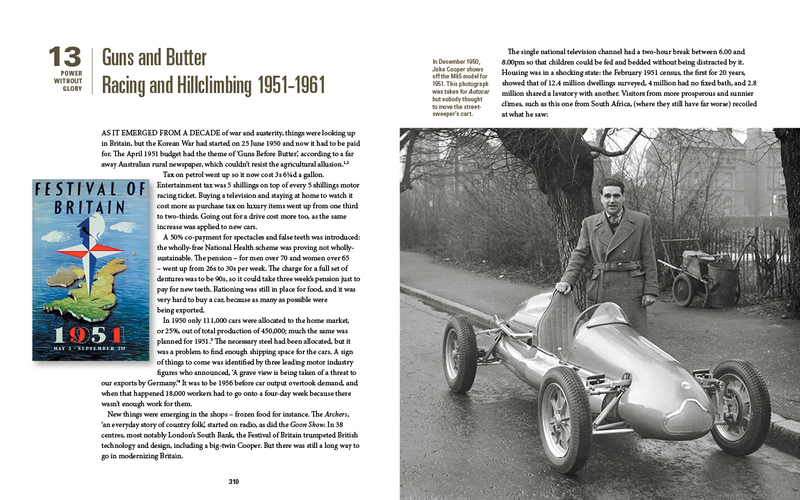 In 1954 he had five circuit wins, a fourth in an international race, and two best times of day at Bo’ness and Barbon hillclimbs as well as class records at Shelsley Walsh and Prescott. 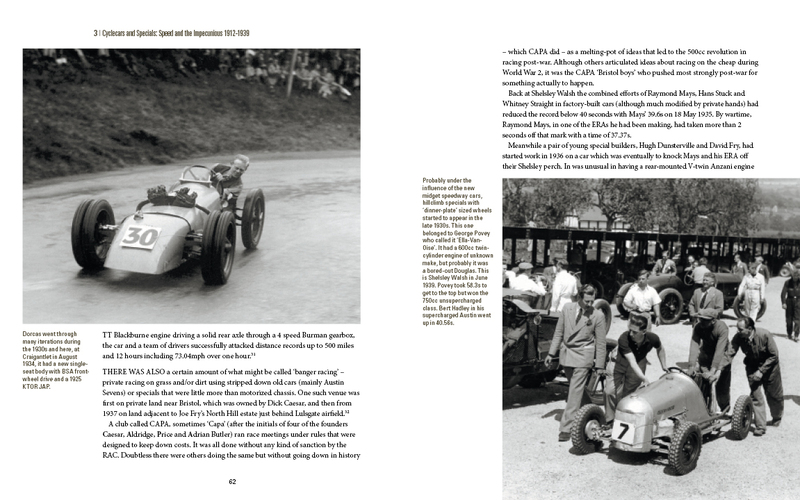 He then acquired a big-twin JAP-engined Cooper and was killed while driving back from helping Ecurie Ecosse at Le Mans in 1956. We know for certain what happened to his Cooper – it was bought by David Roscoe and then was sold to Jimmy de Villiers in Rhodesia. By then, presumably, the Tojeiro had been sold. It is said to have passed through the hands of GMG Oliver, Alistair Dent Hutton, Northern Sports Cars Ltd, Peter Jones, W Richard Heylings, John Pacey, Richard Procter, John Baker, Jeremy Wade, Jonathan Bradburn and Frank Gourlay before being bought by David Lee in 2009. 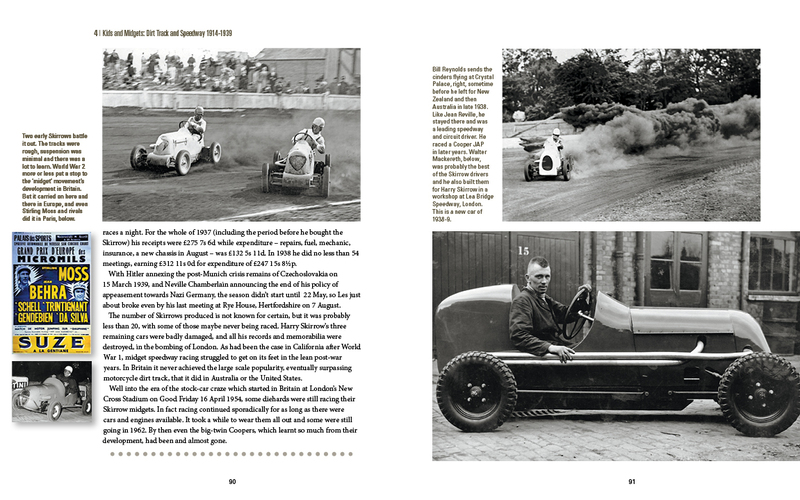 Still road registered, this car could be a real pain in the #### today but a lot more is known now about how to keep a big-twin JAP together and in the right hands it could provide as much excitement as it is possible to have on the road or the track. A Scottish friend, Gavin Ross, who first told me about the car, remembers it like this, “I think of all my memories from those days long ago at Bo’ness, those of that car are the most vivid; it was certainly the car that made the biggest impact on me at the time. As DSJ used to say it had PRESENCE; in spades! It was sensational to watch in action, it was just so quick compared to the other runners in its class.” The Bo’ness photo below by Graham Gauld shows Peter Hughes at the entry to the ‘courtyard’. 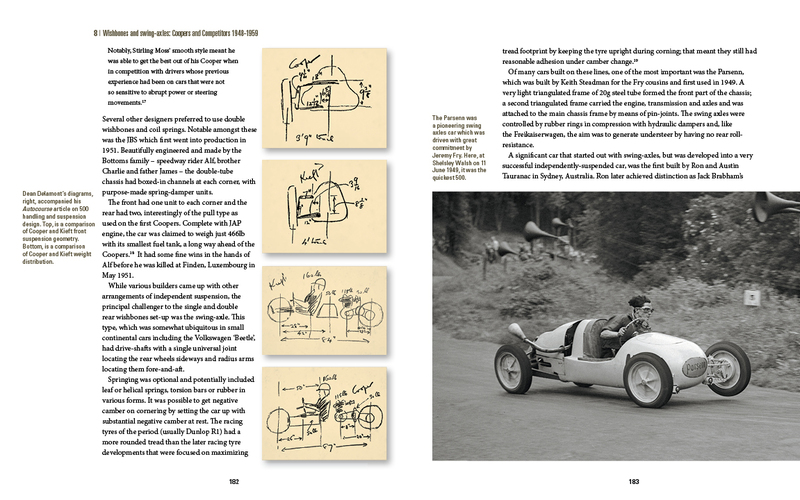 Loose Fillings’ founding editor Graham Howard encouraged its possible purchase saying, “You could see this car as the first move towards the emergence of totally impractical racing “sports cars” with pure-race engines and no real passenger space or luggage capacity”. The editor is wondering if he may actually be lucky not to have bought the car, but he can’t help thinking wistfully of it as ‘one that got away’. *There never was a ‘Mk2’ JAP even though that is what the ‘Mk1’ is widely called today. Probably the terminology arises from the 1949 engine (which JAPs labelled ‘Dry Sump 8/80’) being incorrectly described sometime in the past as the Mk1. For auction details see http://www.silverstoneauctions.com/1952-tojeiro-jap.